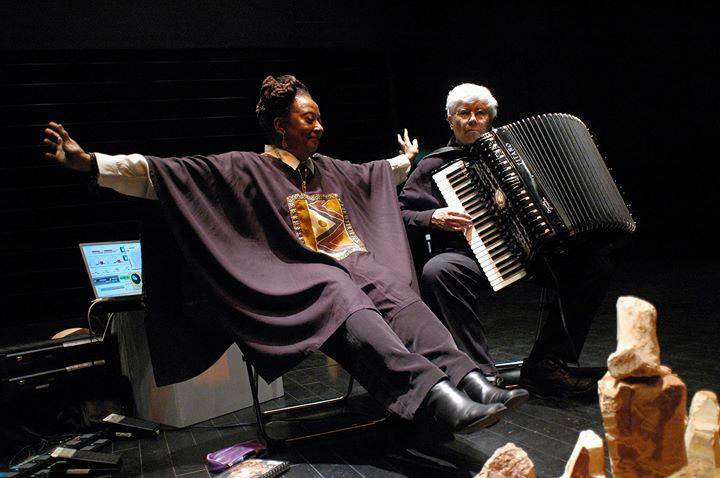 The post Pauline Oliveros, who transformed how we listen and think appeared first on CDM Create Digital Music. This year continues a stunning series of losses of some of the most important pioneers in electronic music. 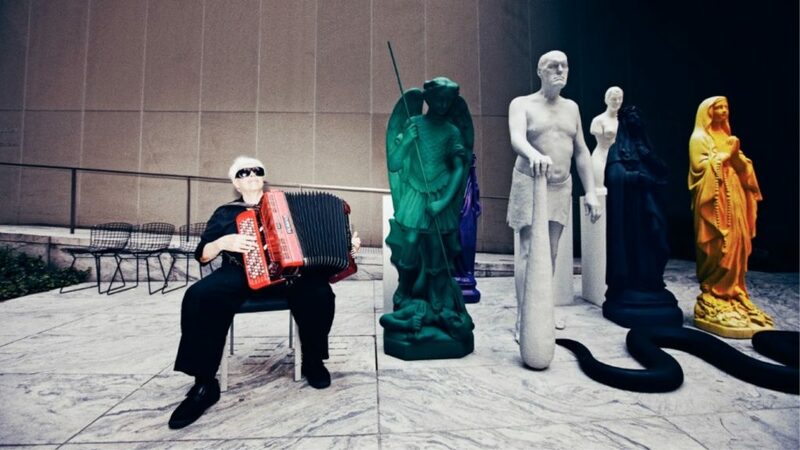 But of all those, Pauline Oliveros is without peer – an innovator in the art of listening itself. And we’ve learned she’s died at the age of 84. No one else in music has a resume like hers. 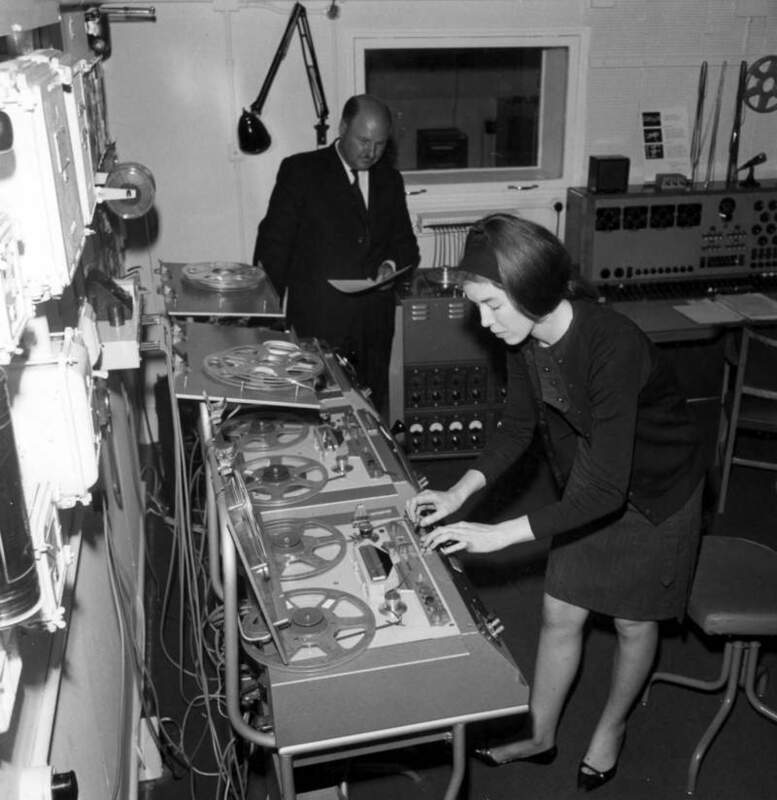 She was capable of turning the accordion into an avant garde electronic instrument. She had a black belt in karate. She was one of the original members of the San Francisco Tape Center, a defining figure in the entire west coast electronic scene. She dubbed her meditative listening practice “deep listening” as a pun, after spelunking into a 4 meter-deep cistern to make a recording. From California to New York, Pauline has produced ripples in the entire experimental and electronic scene by mentoring numerous composers and reaching countless audiences. She’s been a frequent figure in films and a prominent voice in books and articles. In a field where straight men often dominate attention, she was early on out of the closet as gay. In short, there’s just too much to say about Pauline. I think nearly anyone who’s seen her play has felt some deep impression of the possibility of musical practice. To be exposed to her ideas about listening has been even more profound. With Ione this year at CTM Festival, Berlin. I think this is an essential quality in a composer, though – to not just speak with sound, but to have some ability to influence in ideas, too. And few people in experimental music in the 20th century had the kind of far-reaching and radical influence that she did. She made challenging music but tested the practice of performance and listening, too. She could wrap a profound concept with a relatable and grounded sense of storytelling. She talked about the body, too, about how memory can be embodied. 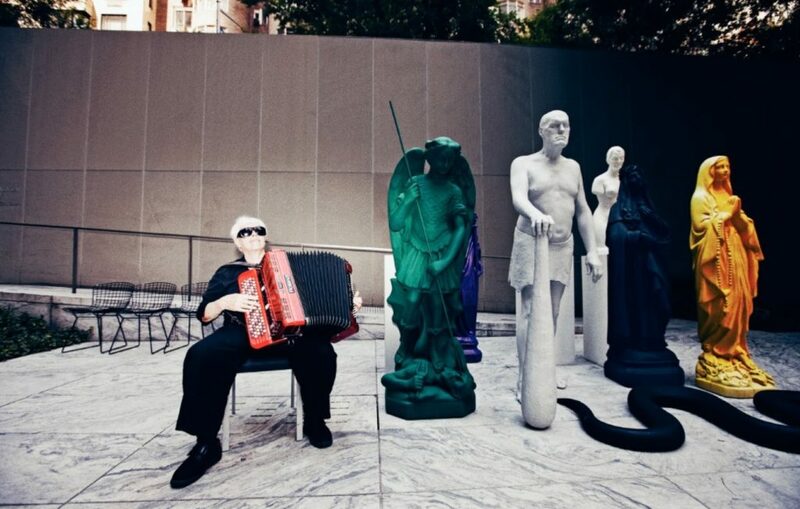 So playing the accordion, for instance, she was “following the body” while playing. The “expanded instrument system” meant more than just layering some electronics atop the instrument like so much sugared frosting. Nor was it switching on and off effects pedals. It becomes in her performances a way of expanding listening and embodiment, of creating a human system in which though could become a flow of sound. So in a century when music could become theoretical or somehow imagined as independent from the body, Pauline’s was able to make sound a sensory activity, a human activity again. That seems especially vital to the spirit and soul of electronic music, because it connects all those new sonic possibilities back to human sensation and being. Watch her explain that to the Whitney Museum, with the unique experience of having sign-language discussion as its own embodied music (thanks to Christine Sum Kim). I’ve been writing all these things lately, but … I have to admit this is the one where I start to actually feel broken up. Just those moments watching her acknowledge the crowd in a way only she can – I can’t believe that she’s not going to be a physical presence on our stages and in our schools any more. You’re aware time is passing and people don’t stick around forever, but then it’s still a shock, when you realize how quickly things change, and how much the rest of us have to do to carry on their work. We better all be on a mission, now. your eyes for a while and just listen – When you open your eyes consider what you heard as the “music”. Later try to remember what you heard and express it with your instrument or voice. Do this practice often until you begin to hear the world as music. “music” allow your instrument or voice to enter this musical stream. Stop when the music is over. This is supported improvisation. 3) Listen to a favorite machine and play or sing along with it. 4) Listen to a favorite natural soundscape and play or sing along with it. Yes, you can buy cheaper speaker stands but we all know the old saying "You get what your pay for". Very light use, original owner, non-smoking. Mint Condition, original packaging. The Yamamura Mellenium signal cable is a cult classic. Japanese, handmade, rare. The Epson PowerLite is a solid workhorse of quality and reliability for your home cinema.